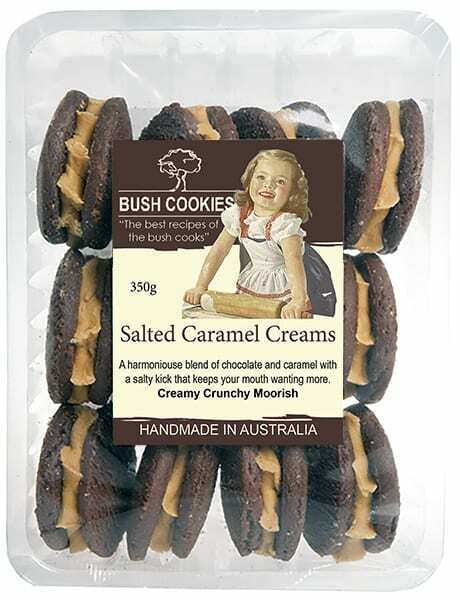 What a taste sensation, passionfruit shortbread and passion fruit cream filling combined in a double wow experience. Everyone’s favorite and made to be shared. A perfect and delightful biscuit for a high tea party. 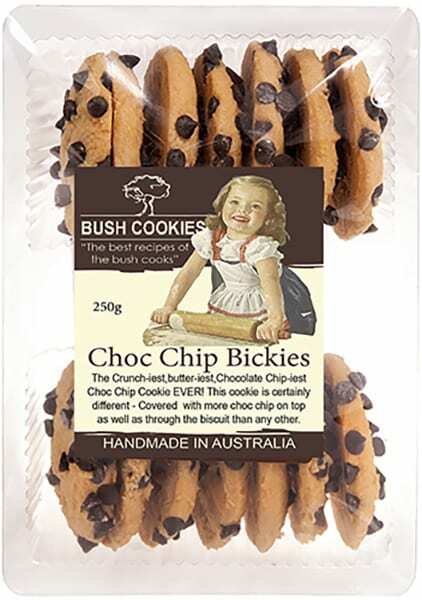 Place these on the top shelf of your 3 tier cookie platter. 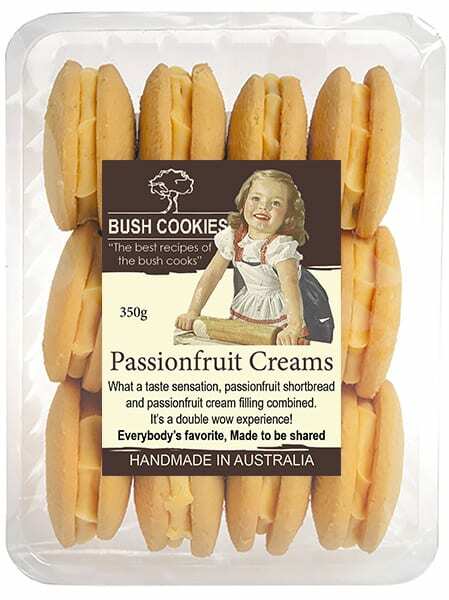 Australia’s best wholesale bakery delivers wholesale orders of Passionfruit Creams ( and 17 other flavours), freight free, to grocery retailers and cafes in major metro regions. 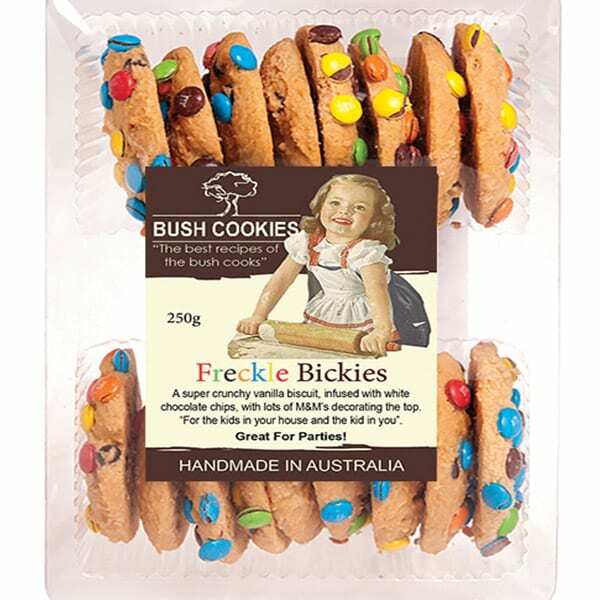 Order now from our parent company’s wholesale online fine food store Opera Foods. (Register and then log-in to see our wholesale prices).